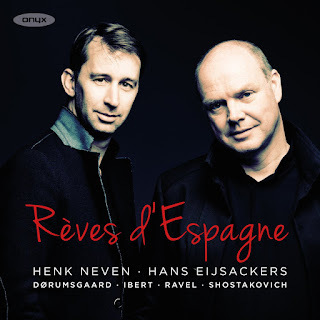 On this new disc, Rêves d'Espagne, from Onyx, baritone Henk Neven and pianist Hans Eijsackers explore music inspired by Spain but written by non-Spaniards, so there is music by Jacques Ibert, Maurice Ravel and Dmitri Shostakovich, plus Arne Dørumsgaard's arrangements of Renaissance Spanish music. We also get a pair of piano pieces, by Albeniz and Granados. Jacques Ibert's Chansons de Don Quichotte were written in 1932 for a film directed by GW Pabst and starring Chaliapin. Ravel was originally intending to write the songs, but was too ill and Ibert eventually stood in. The Chanson du départ is wonderfully exotic, a sort of free-recitative with Neven impressing with his darkly flexible line. Chanson à Dulcinée is a hymn to love, fluid and flexible in its style with Neven bringing a lovely seductive tone into play whilst Chanson du Duc is suitably vigorous. 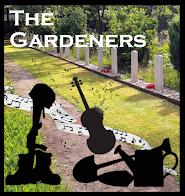 The final one Chanson de la mort is a rather haunting setting of the Don's dying thoughts. Shostakovich's Six Spanish Songs were written in 1956, three years after Stalin's death. Shostakovich used traditional melodies which he heard on disc, setting them to Russian translations of Spanish ballads. Farewell Granada is clearly Spanish influenced, but fascinatingly combined with a darkness that is all Shostakovich, whilst Two little stars is much more conventionally swaggering. First meeting is slow and lyrically haunting, but with a Shostakovich tang to it, but with a vigorous coda to each verse. Ronda combines a delightful waltz with other elements whilst Black eyes is delightfully lyric and the romantic Dream had an interestingly uneven sense of rhythm. 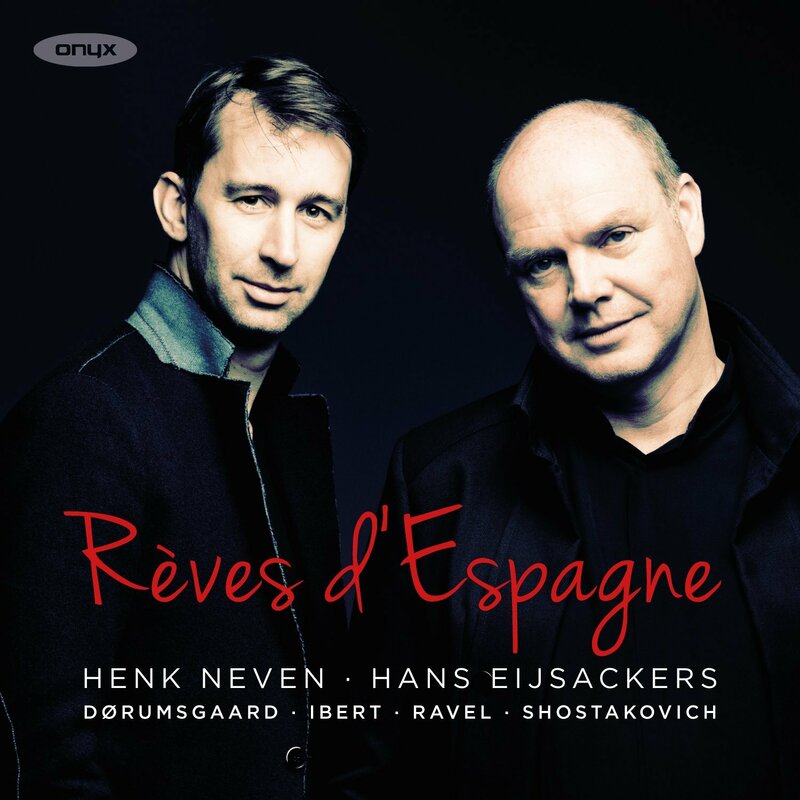 Next comes something from Spain, El Puerto from Isaac Albeniz's 1909 piano masterpiece Iberia, in a performance from Hans Eijsackers which combines vigorous rhythm with an intoxicating sense of melody. All are quite short and seem represent imaginative transcriptions, without a strong sense of Dørumsgaard's personality intruding, though some, such as Pampano verde have quite a Romantic tinge to them. Neven sings them attractively, but for me the songs sit a little uneasily between the ancient and modern (I have a similar problem with Britten's Purcell realisations). That said, they do represent a fascinating glimpse into a rather different dream of Spain. Another piano work next, this time Oriental from Granados' 12 Danzas Espanas, a delicate and seductive work. Ravel might have missed the deadline for Pabst's film but he still went on to produce Don Quichotte à Dulcinée, his last completed work. Chanson romanesque is a complete delight as Neven combines just the right nasal tone with dark hued voice, fluid line and a certain insouciance. Chanson épique is darker and more serious. 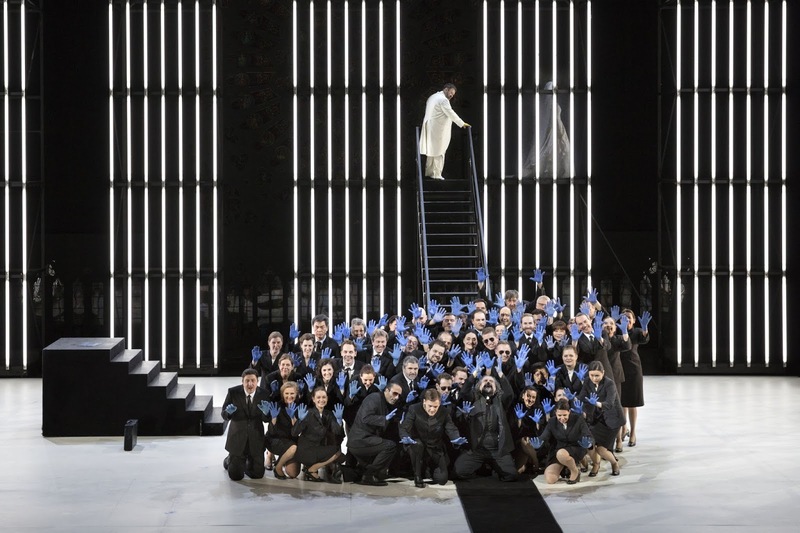 Perhaps the high lying line pushes Neven slightly, but his sense of the music's line is superb. And Chanson à boire is a complete swaggering Spanish delight. This is a delightfully imaginative programme, full of sidelong glances onto the music of Spain. 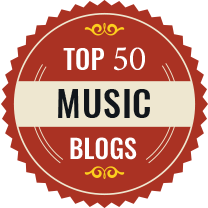 Neven sings with a lovely combination of dark tone and flexible line, and manages to be chameleon like as he moves from French music, to Russian to Norwegian transcriptions of 15th century Spanish songs. Just occasionally the recording catches a slight edge to the tone, as if he pushes too hard, but in the main he is sexily seductive. And his sense of the text is strong, whatever the language. Hans Eijsackers provides fine support and shines in the two solos.